The filing of a wrongful death claim involves a lot of preparation and care. 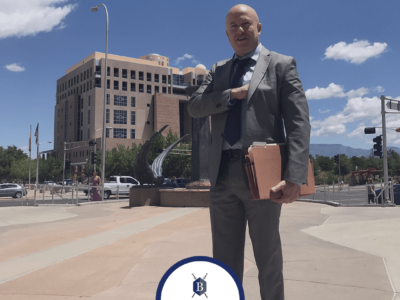 If you’re filing one in the state of New Mexico, statute knowledge is critical. 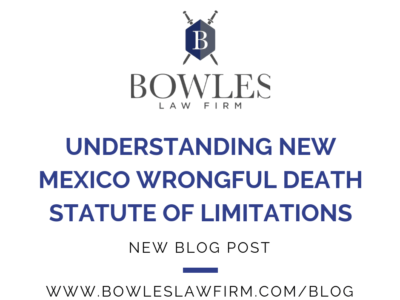 Continue reading this blog post to learn more about New Mexico wrongful death statute of limitations. If you believe that another person’s actions brought on the death of someone close to you, then you may want to consider filing a wrongful death claim as soon as possible. 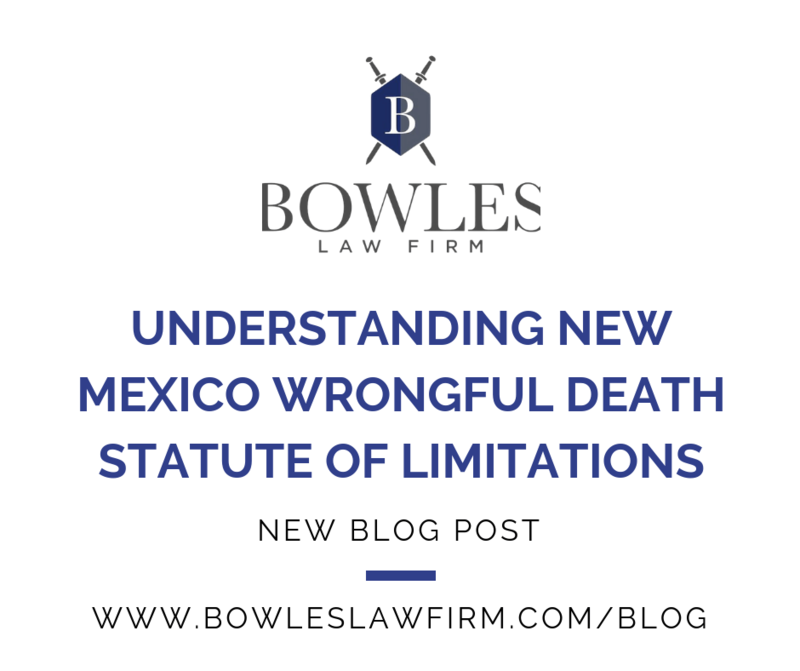 Make sure to review New Mexico wrongful death statutes of limitations carefully before you file. It’s critical to understand exactly how the state of New Mexico classifies wrongful deaths. 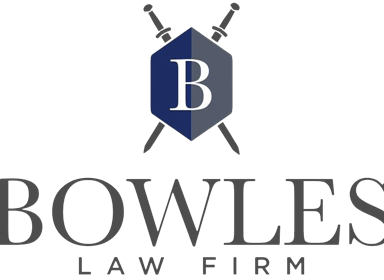 The state officially considers wrongful deaths to be those that are brought on by default, neglect or wrongful actions initiated by an individual or entity. Wrongful death cases are comparable to personal injury ones. The main difference is that the person who was wronged is not available to take action. Another party has to assume this responsibility instead. Make sure that you’re filing your wrongful death claim inside of the appropriate time frame. You have to file the case within a span of three years after the death date. If the individual passed away more than three years ago, then you’re likely unable to proceed with the claim. It’s important to figure out if you’re the right person to make the claim. Are you the designated representative of the victim’s personal estate? If you are, then you’re most likely good to go. It’s vital to assess the estate plan of the individual named in the wrongful death claim. 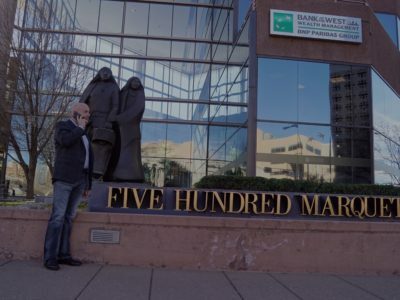 Your name may be on display in the plan. Personal representatives generally are spouses who are still alive, or they often are siblings who are adults. Designated personal representatives sometimes do not have the ability to carry out their duties for whatever reason. Courts usually select personal representatives in these situations. What exactly is a wrongful death suit?